Hello and welcome to everyone who has joined us so far in May – as Israeli atrocities in Gaza hit the headlines again and again, the site has continued to attract a high rate of new followers. Anyone with an ounce of moral sense would like to feel they are doing something to end this murderous apartheid regime; and thus, taking its cue from the Palestinian grassroots, BWISP exists to support the cultural and academic boycott of Israel, and the Palestinian cultural resistance – the latter being vitally important as it asserts Palestinian existence in the homeland, and identity across the diaspora. 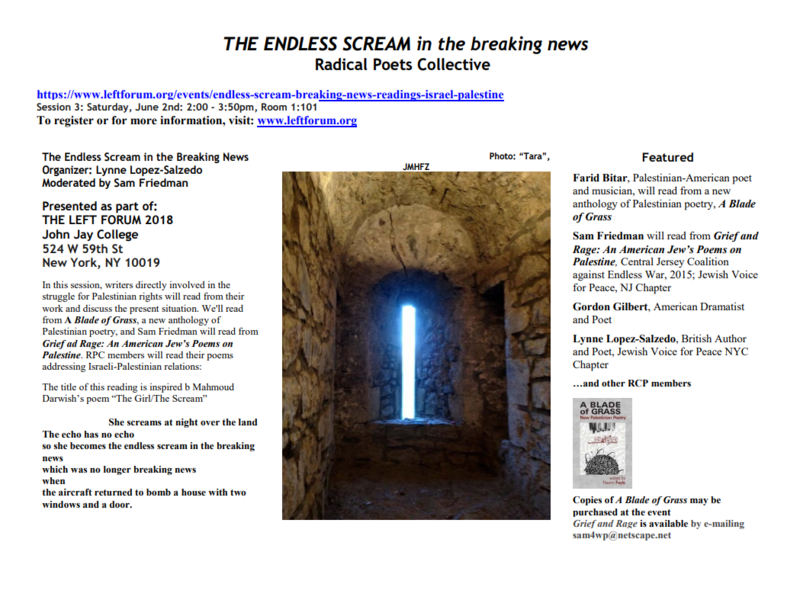 It is with a sense of hope and defiance then, that I announce a forthcoming poetry event at this year’s Left Forum in New York City: ‘THE ENDLESS SCREAM in the breaking news’, which has to be the best title I’ve ever heard for a Palestinian poetry reading. No surprise, then, that it’s from a Mahmoud Darwish poem. 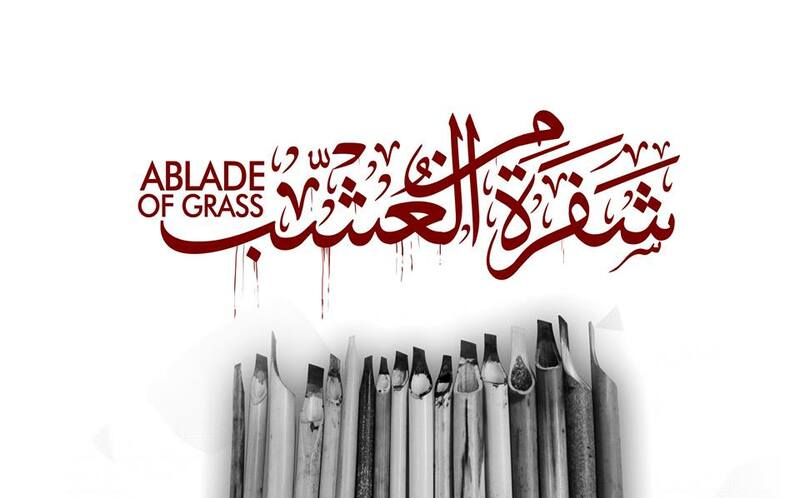 And how fitting that the event will feature NYC poet, spoken word artist and calligrapher Farid Bitar reading from A Blade of Grass: New Palestinian Poetry (Smokestack Books, 2017), the title of which also owes a debt to Darwish. As editor of the anthology I am very pleased that Farid will be sharing the stage with poets from Jewish Voice for Peace, an outstanding US activist organisation that works tirelessly to end the occupation, and expose the lie that Judaism is co-extensive with Zionism. Hopefully, Farid will be travelling to Palestine this summer to launch A Blade of Grass in Jerusalem and Ramallah. 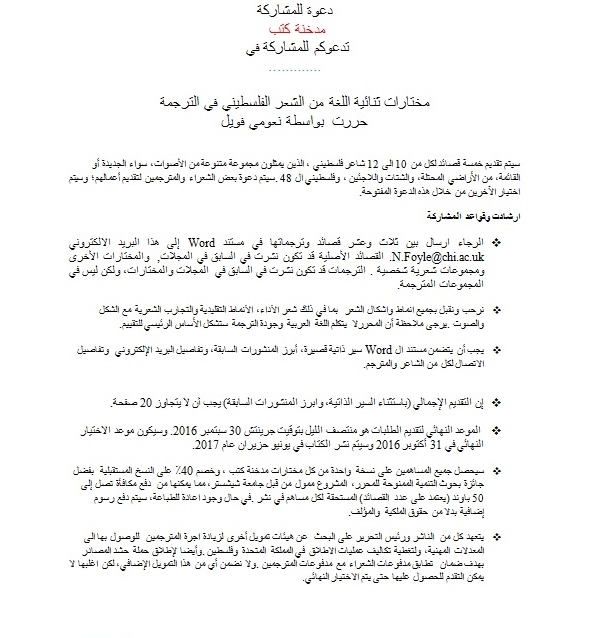 I know many of you will have been donating money to medical funds for the thousands of Gazans wounded in the recent massacres on the border, and the need there is huge. But if you can spare any small change for a cultural project, I am seeking support from members and followers for a crowdfunding campaign in aid of Farid’s airfare. No-one fights more passionately for his people than Farid does; their endless scream echoes throughout his work, and it would be very moving to see him in Palestine, returning to his homeland and hearing the whispers of its olive trees for the first time in over a decade. There’s more on the crowdfunding campaign here. We are also seeking help with associated venue costs of the Ramallah launch, while any extra funds raised will go to Dareen Tatour’s legal fund. No donation is too small, and rewards include calligraphy drawings, CDs, and the anthology itself – which is also for sale here. 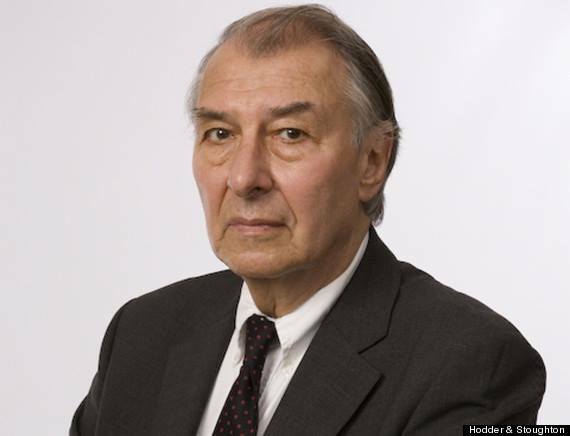 Thank you from Farid and myself for any and all contributions – and for helping to spread the word about this campagin, and the Left Forum event. Greetings to all BWISP supporters and welcome to all our new followers. Recent weeks have seen a spike of interest in the blog, which I take to be a response to the brutal Israeli response to the Great March of Return. Certainly when peaceful protesters, including children and journalists, are being massacred with impunity in full view of the world, many people wish to take action. Only sustained international pressure and effective internal leadership will create a lasting solution to the Israeli-Palestinian conflict. Moral leadership in Palestine is coming from the grassroots and, taking our cue from Palestinian activists, BWISP was formed to support the flourishing Palestinian cultural resistance. 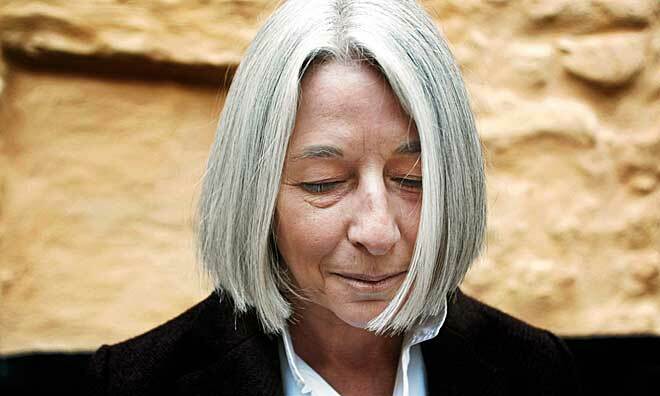 We do this by promoting the academic and cultural boycott of Israel, and by supporting Palestinian literature. This latter is vital because it asserts Palestinian existence against Israeli efforts to deny it, and helps to sustain Palestinian identity across the diaspora. 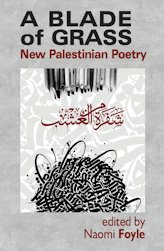 As BWISP co-ordinator, I am therefore currently seeking support from members and followers for a crowdfunding campaign in aid of the Palestinian launches of A Blade of Grass: New Palestinian Poetry. This bilingual anthology, which I edited last year for Smokestack Books, was launched to a standing-room only crowd at London’s P21 Gallery, and has since been praised in Poetry Review, London Grip and Write Out Loud. 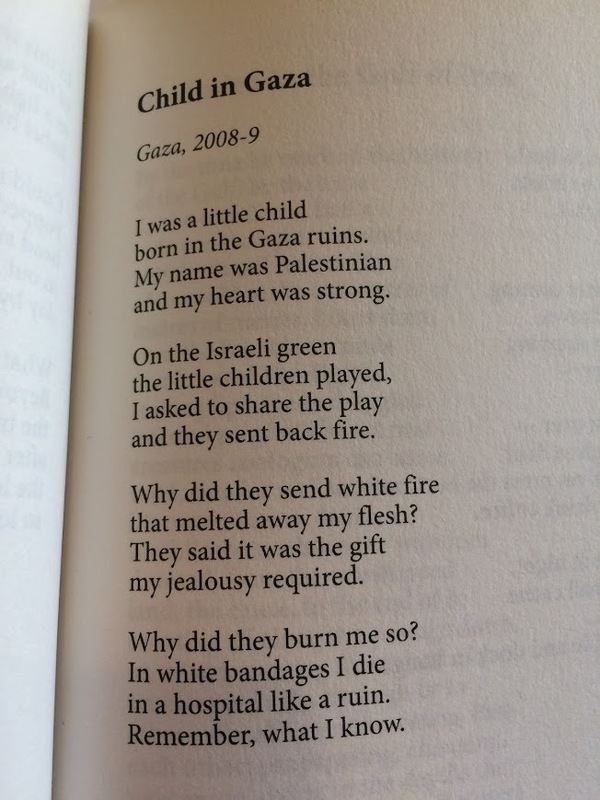 Now it’s time to take the poems home – to Palestine. This summer the book will be launched at the Al Ma’mal Foundation in Jerusalem on July 27th, and at the Khalil Sakakini Cultural Centre in Ramallah on July 28th. 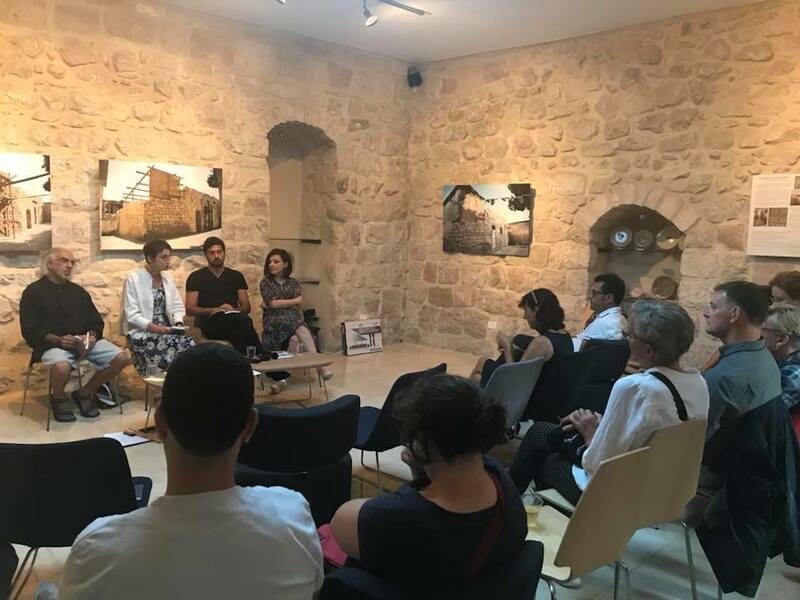 The events will feature locally-based contributors Maya Abu Alhayyat and Marwan Makhoul, Jerusalemite-Londoner Mustafa Abu Sneineh and Brighton-based editor (me!) 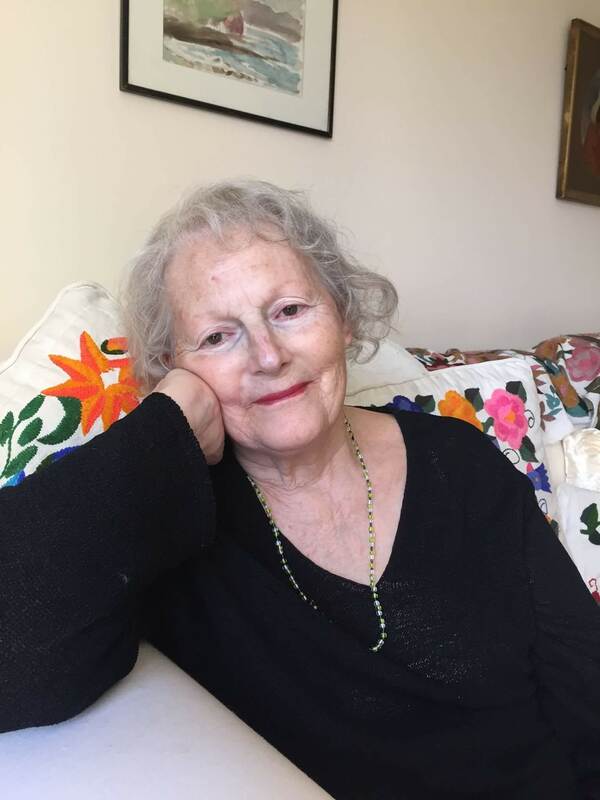 Naomi Foyle. 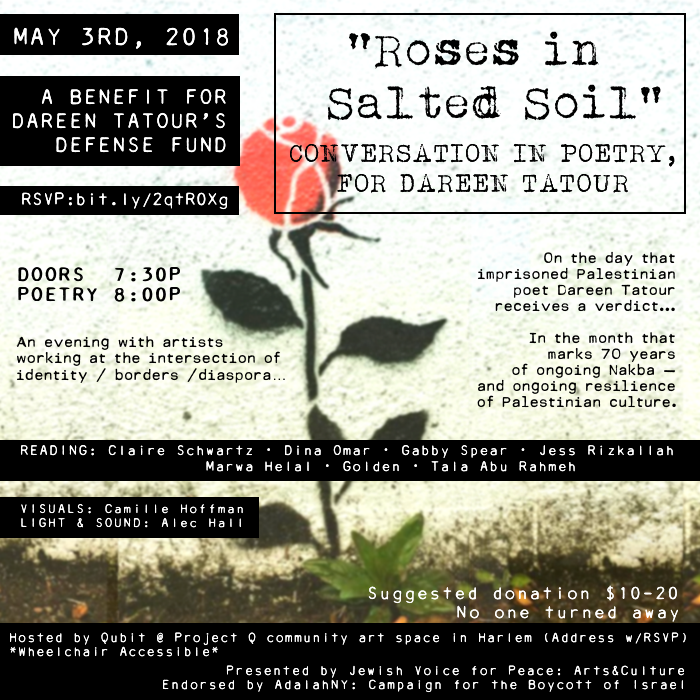 We will hopefully also hear readings from Dareen Tatour, who is currently under house arrest in Israel and awaiting a verdict this week on charges related to her poetry, and New York City-based spoken word poet and calligraphy artist Farid Bitar, who is seeking help with his airfare. There’s more on the crowdfunding campaign here. We are also seeking help with associated venue costs of the Ramallah launch, while any extra funds raised will go to Dareen Tatour’s legal fund. Rewards include calligraphy drawings, CDs, and the anthology itself – which is also for sale here. Best of all, against the violent repression of the Great March of Return, you will carry in your heart the knowledge that you have helped one Palestinian set foot again in his beloved homeland. Thank you from Farid and myself for any and all contributions – and for helping to spread the word! 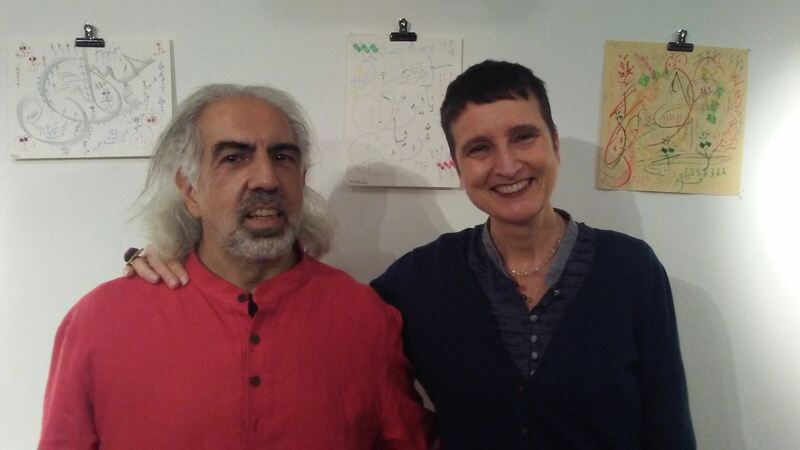 Farid Bitar and Naomi Foyle at the London launch of A Blade of Grass, held at P21 Gallery and featuring a pop-up exhibition of Farid’s calligraphy drawings. PS: for those of you in New York, there’s a fundraiser in Harlem this week for Dareen. RSVP here for exact venue details. 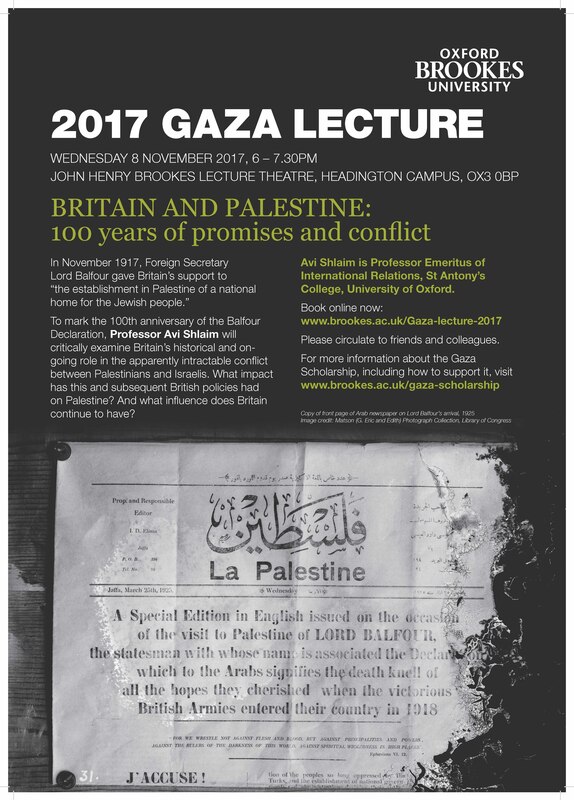 You are invited to book online now for the Oxford Brookes University 2017 Gaza Lecture, Britain and Palestine: One Hundred Years of Promises and Conflict, featuring Prof Avi Shlaim speaking to mark the centenary of the Balfour Declaration. Mike Marqusee in 2009. Photo by Felix Clay. It was with great sorrow that I learned of the loss of BWISP member Mike Marqusee, who died in January after a long illness. 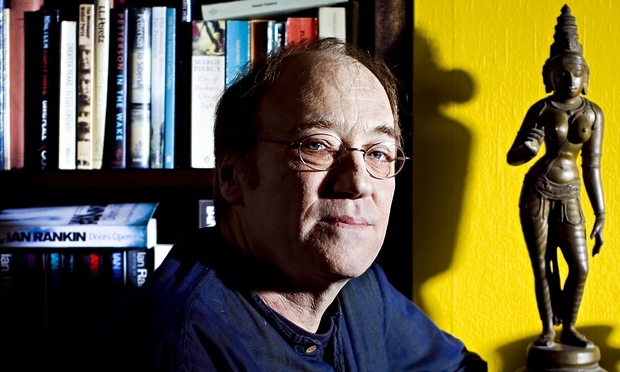 I did not have the privilege of meeting Mike, whose premature departure deprives his loved ones of a precious partner, brother and friend, but both the legacy of his work and his obituary in The Guardian make it clear that we have all lost a marvellous and deeply principled writer, poet and intellectual. 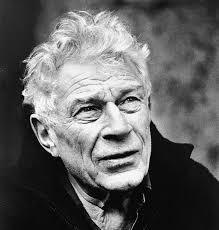 A footloose American, Mike’s interests ranged from cricket and British labour history to Renaissance art and Indian culture, while his memoir If I Am Not for Myself: Journey of an Anti-Zionist Jew (Verso, 2008) remains an outstanding contribution to the struggle to bring about a just resolution to the Israeli-Palestinian conflict. BWISP is thankful for Mike’s support of the cultural and academic boycott of Israel, and will remain forever proud to count him among our number. On behalf of the group, I send our condolences to his family and friends.